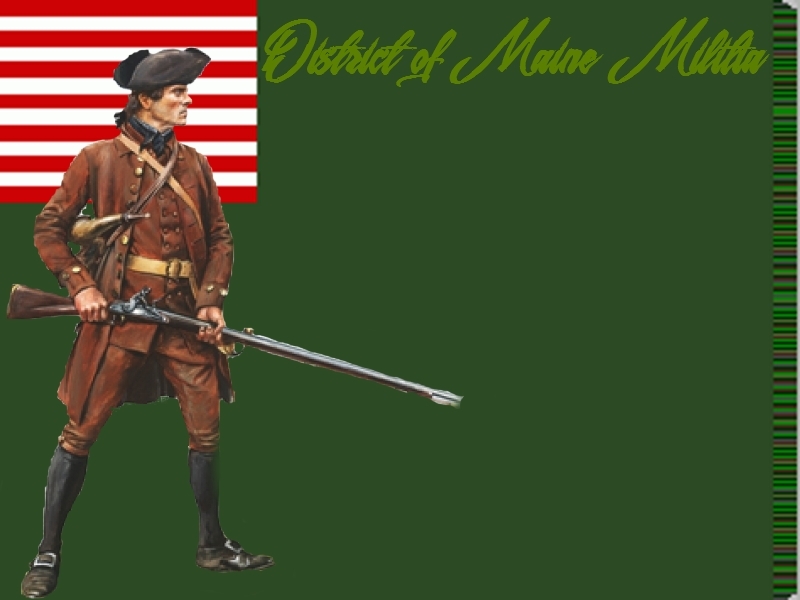 The District of Maine Militia is a strong Regiment led by the fearsome Colonel John. 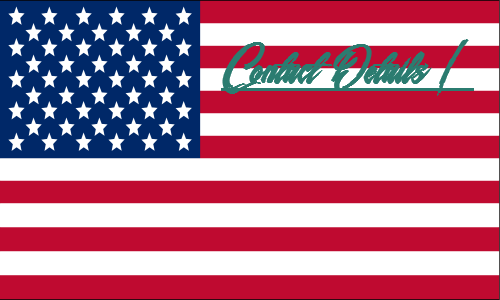 This Regiment consists of only townsmen and farmers, but before you leave what you don't know is the militia can be one of the most feared Regiments with it's huge numbers. In order to become part of the District you must be loyal, courageous and most of all wise. This regiment is reserved for the Whigs and Tories.